And other specialized moving services. 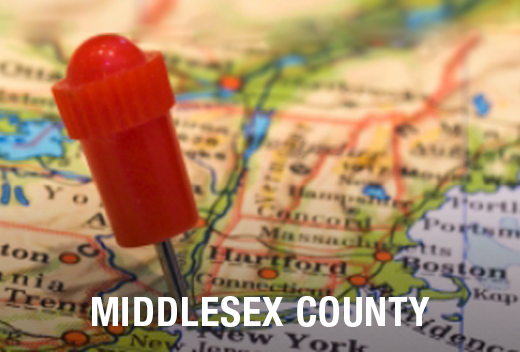 All Jersey Moving & Storage excels beyond a typical moving company. Our moving services set the industry standard, and we always exceed our customer's’ expectations. Our excellent services have earned us a spot in the New Jersey Warehousemen & Movers Association’s “Circle of Excellence.” This small group of moving companies reflects the most premiere service and we will always strive to maintain this respectable status. Friendly, efficient office staff. Our office staff organizes all facets of your move and keeps you in the loop without stressing you out. We pride ourselves in providing accurate information to our customers, too. Ethical practices. We hate lowball estimates as much as you do. At All Jersey Moving & Storage, we’re always honest even if it means our estimates are higher than our competitor’s. A well-informed customer is a happy customer. And, no one likes surprises on their bill. Expert moving crews. All Jersey Moving & Storage crews arrive on time and ready to work. All crew members must pass a background check and receive intensive training. Only then are they issued an All Jersey Moving & Storage uniform. We make sure every truck is clean and fully-equipped, so they’ll have everything on hand. 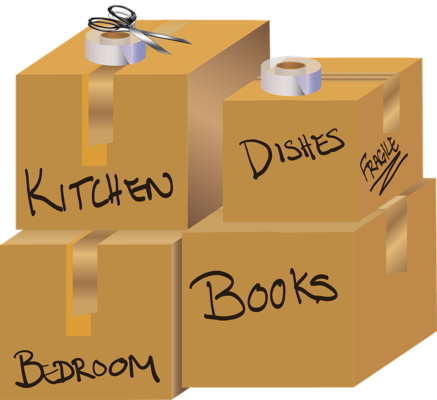 We want your moving day to be as smooth and stress-free as possible. Our movers are experts on Carteret! Through our long history of conducting moves in this area, we have learned the ins and outs of all of the different apartment complexes, condominium developments, and senior living communities. Our experience has taught us all of the moving policies and procedures required by the different building management companies, saving you time and money and making your move as smooth as possible. If you need a mover in a pinch, we’re here for you! We dispatch trucks within Carteret daily, so never hesitate to call us even if it’s last minute. We know from much experience that customers often need to change their moving date as they get closer to moving day, which opens up opportunities for last-minute moves. Complete our instant online quote to begin the process, or call us at 1-800-922-9109. Not only do we provide premier moving services, but premier storage service as well! All Jersey Moving & Storage ensures secure, clean, climate-controlled space for both residential and commercial customers. When you turn to us for your storage needs, you can rest assured that your belongings are in good hands. Unlike self-storage facilities, all furniture is wrapped in quilted pads and placed in specially-designed wooden storage containers which provide the ideal environment and the best protection for your furniture. Additionally, we offer warehousing and distribution services for commercial clients. Moving in Carteret, NJ? Call now to get your free moving quote!